Certified business consultants offering support, training, and data repair for QuickBooks, Sage 50, Sage 100, and more! Business management and accounting software was originally designed as a way to help small business owners keep their financial and non-financial data organized, secure, and up-to-date. As time goes on and technology improves, business owners and employees alike are becoming increasingly dependent on these software packages to safely store their data and improve their efficiency and business insight. Unless you have been through it first hand, most software users don’t think twice about the downside of this complex technology: data corruption, software obsolescence, incorrect installation, or simply not knowing how to correctly use the software. The accounting and business software consultants at Accounting Business Solutions by JCS are here to help you avoid these stressful and often costly problems. Since 1987, we have been an industry leader in software support, training, data migration, data repair, and software selection and implementation. There is no problem too big or too small for our Quickbooks and Sage software experts — from data corruption to customized software solutions for your specialized needs, let us help maximize your software investment! Accounting Business Solutions by JCS has been a leading strategic growth partner nationwide for the past 30 years, helping tens of thousands of businesses nationwide use their accounting and business software investment to increase efficiency, promote growth, and reach their full potential. Our results-driven approach and desire for continuous improvement has left a positive impact on countless organizations. Our experienced, professional consultants are master certified in all Quickbooks and Sage software and have in-depth, hands-on knowledge of a myriad of third party add-ons to help meet your organization’s unique needs. Your success is our goal! For almost 30 years, the professional business consultants at Accounting Business Solutions by JCS have been helping businesses just like yours reach their full potential. Our experienced business consultants offer a variety of business consulting services, from business plans and growth strategy to Search Engine Optimization (SEO) and process improvement. Whether you are just starting your business or you are looking to take your business in a new direction, we’re here to help you. Your success is our goal! Data corruption is the stuff nightmares are made of. Are you experiencing data issues in your accounting software? We’re here for you! The experienced team at Accounting Business Solutions by JCS has nearly thirty years of experience helping software users resolve their data corruption issues that have rendered them unable to open, verify, rebuild, or perform common tasks in their accounting software. We provide affordable, professional data repair services for all versions of Quickbooks, Sage 50, Sage 100, and more! Slow-moving data, error messages, and other file issues often start out as minor inconveniences but can be indicative of a much larger problem. Be proactive about your financial data! The certified consultants at Accounting Business Solutions by JCS have the expertise and experience to assist you with any trouble you may be having with your accounting software. We offer a variety of support plans to help you identify and fix the problem with minimal interruption to your daily routine. Business management and accounting software is a crucial investment in the overall success of your business. Make sure you choose the solution that fits you! Our experienced software consultants specialize in familiarizing themselves with the scope and nature of your particular business and leveraging their knowledge and experience with countless software solutions to help you select and implement the software that will help you reach your business goals. An investment in knowledge pays the best interest. Training classes from Accounting Business Solutions by JCS can help you learn everything you need to know to maximize your investment. Our software classes are taught by certified consultants who have the experience and knowledge to teach users of all skill levels how to master their particular program. We offer flexible curriculum, location, and scheduling options so that you can learn at your convenience. Business management and accounting software offers users increased business insight through the use of dashboards and financial reports. 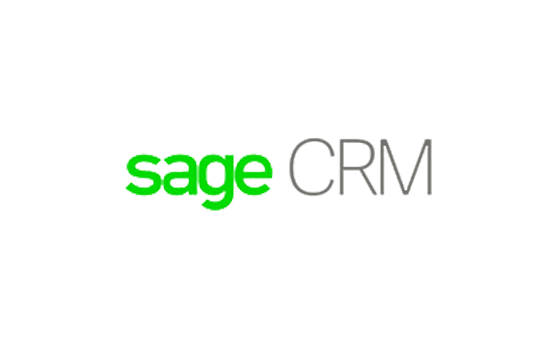 Quickbooks, Sage 50, and Sage 100 software all include a variety of useful report templates that can be enhanced through the use of third-party reporting apps. Our experienced consultants can help you take full advantage of this functionality through the creation of custom reports, enabling you to maximize your business insight and increase your bottom line. Accounting Business Solutions by JCS has been a master certified Sage software and Quickbooks ProAdvisor specializing in accounting software, business management systems, and manufacturing software since 1987. ABS by JCS offers sales, training, and support for Sage 100, Quickbooks Desktop, Sage 100 ERP, Sage 50, Quickbooks Online, Sage 100 Manufacturing, Quickbooks Pro, Sage 100 Contractor, Quickbooks Premier, Sage 100cloud, Quickbooks Enterprise, Sage Fixed Assets, MiSys Manufacturing, Sage HRMS, Quickbooks Point of Sale, Quickbooks Payroll, JobOps Manufacturing, Sage Timeslips, Revel POS, ACT! Pro, Crystal Reports, Sage Intelligence Reporting, MAS 90, MAS 200, Peachtree, and more! Sage 50 Accounting (formerly Peachtree) is a popular accounting and business management solution that provides the tools to efficiently manage many aspects of your organization. 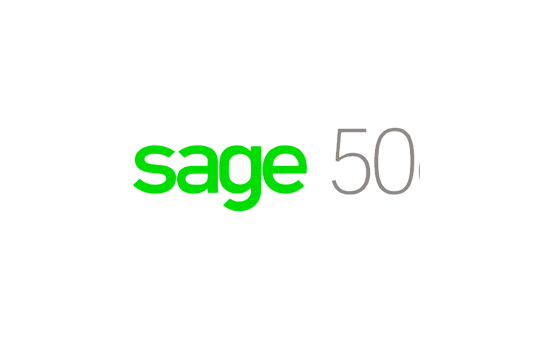 Sage 50 Accounting is geared towards smaller businesses with less advanced inventory needs who are in need of an entry-level accounting solution, whether they are just starting out or switching from a manual system. Sage 100 ERP (formerly MAS 90) is the best enterprise management solution to grow and keep a lean, agile organization. Designed for small to medium companies that have outgrown their current accounting software or manual processes and now need a business management solution that collects, stores, manages and interprets data across the business, Sage 100 ERP provides the tools you need to manage products, orders, customers, finances and operations and the insight you need to reduce cost, stay in compliance, deliver value to your customers, and manage growth expectations. 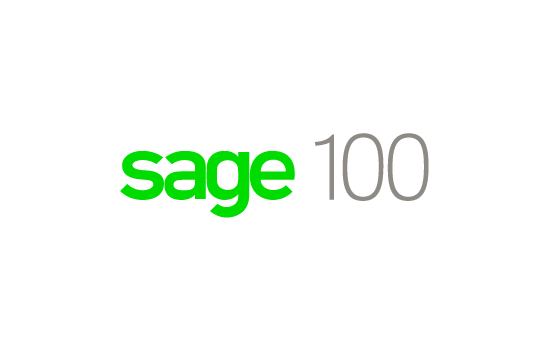 Quickbooks is an industry-leading accounting system designed for small-to-medium businesses looking to consolidate their financial and non-financial data in one place. Simple to set up and use, Quickbooks’ line of products is designed for users to get more done faster than ever! With three different desktop versions, an online version, and tons of add-on software, Quickbooks is a complete solution for all of your business needs. See for yourself which version of Quickbooks works for you! 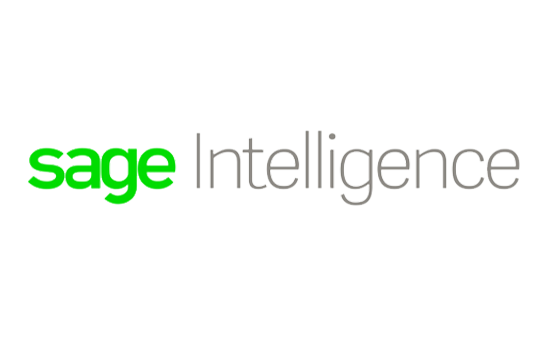 Sage Timeslips is industry-leading billing and time tracking solution that has helped thousands of professional services businesses spend less time on administrative work and more time on clients and their business by allowing users to efficiently capture the organization’s billable time and expenses. 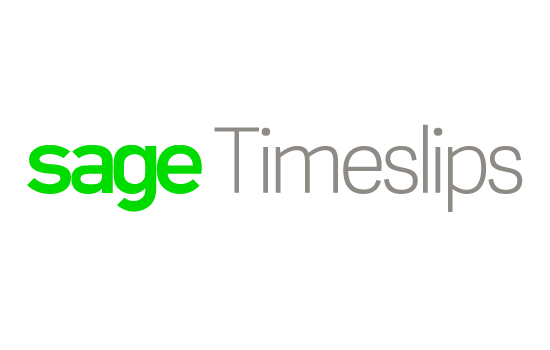 Designed with the service professional in mind, Sage Timeslips offers a user-friendly interface and a host of easy-to-learn features to enable users to easily track time even if they are out in the field. Sage and Intuit have both built deep catalogs of powerful software, but sometimes your business needs a product that is more specialized to your needs. The team of certified Sage and Quickbooks consultants at Accounting Business Solutions by JCS have a wealth of knowledge about the various third party add-on software for Quickbooks, Sage 50, and Sage 100, and can assist you in the selection, implementation, and training on these tools. Accounting Business Solutions by JCS is a leading provider of sales, support, and training classes for Sage 50, Sage 100, and Quickbooks products. We have ten convenient locations throughout the United States and are here to serve you at your convenience! Please call us at 800-475-1047 or email us at solutions@jcscomputer.com to get started with a Sage or Quickbooks consultant today. Your success is our goal!